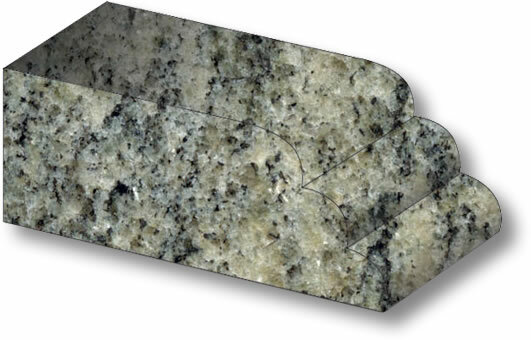 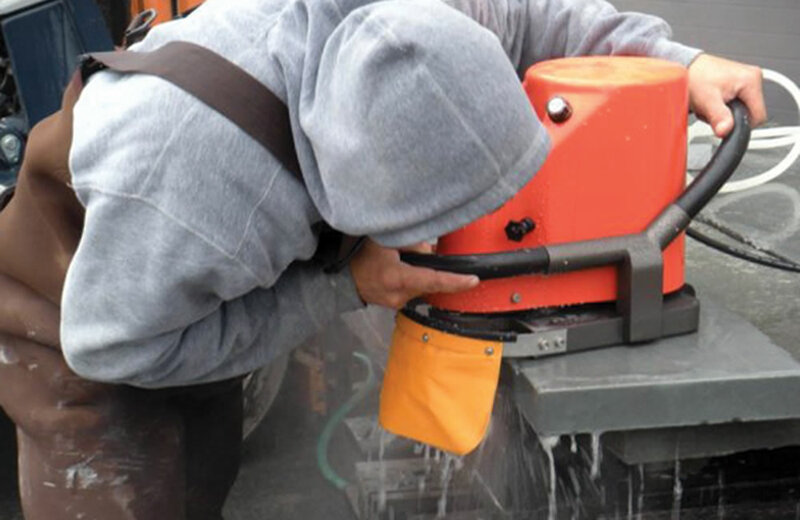 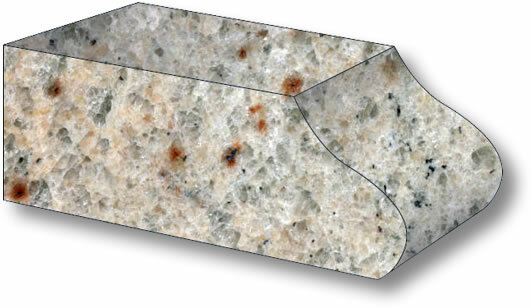 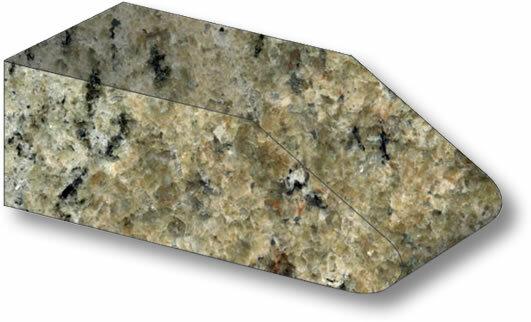 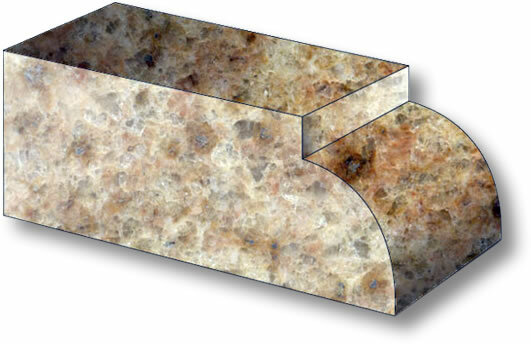 We can add many types of edge detail to your natural stone using state-of-the-art machinery. 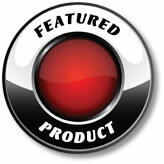 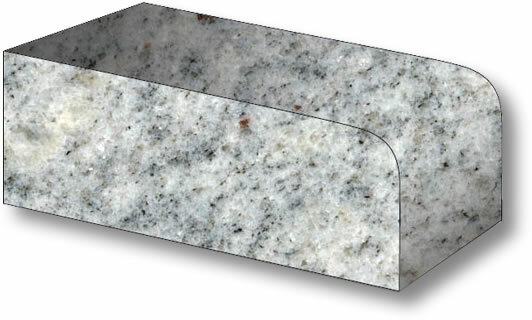 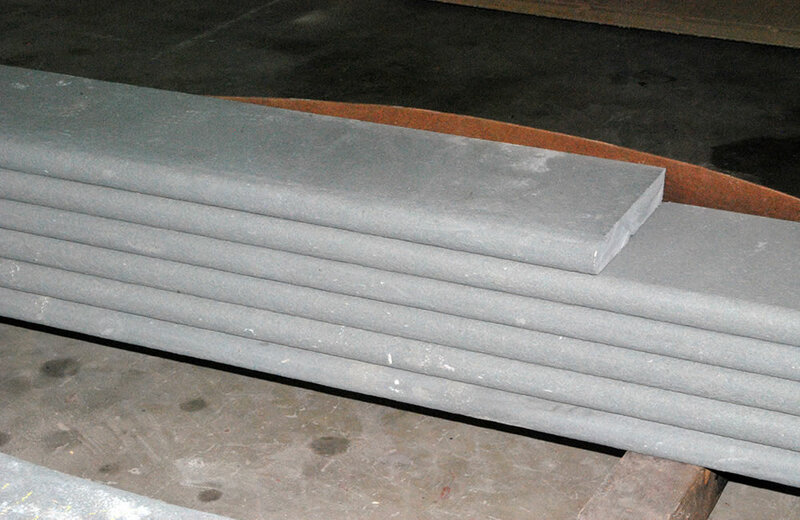 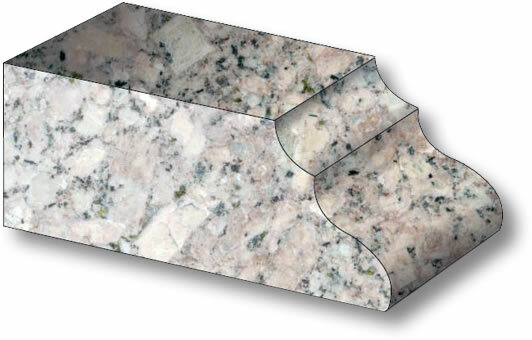 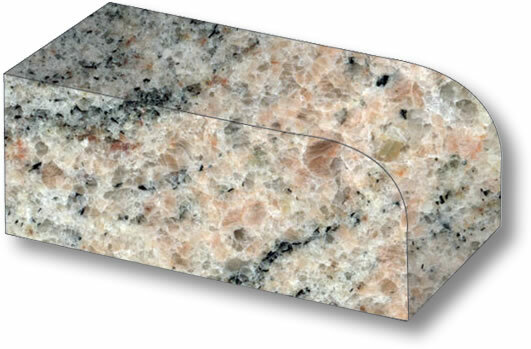 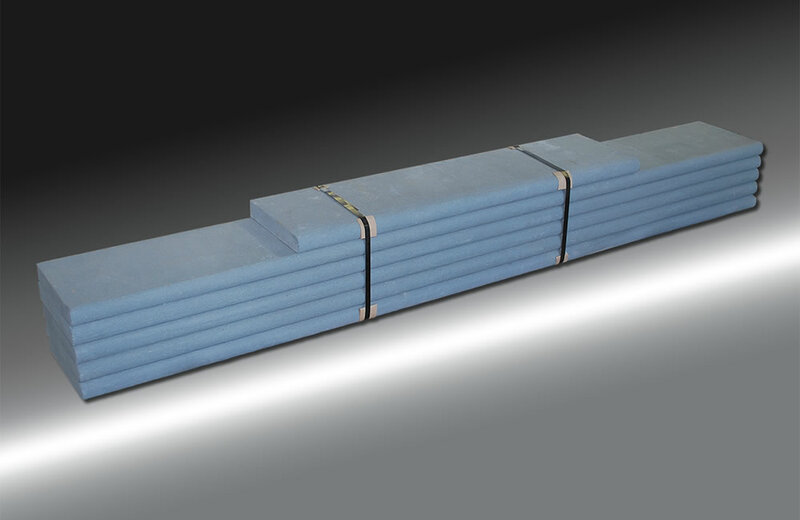 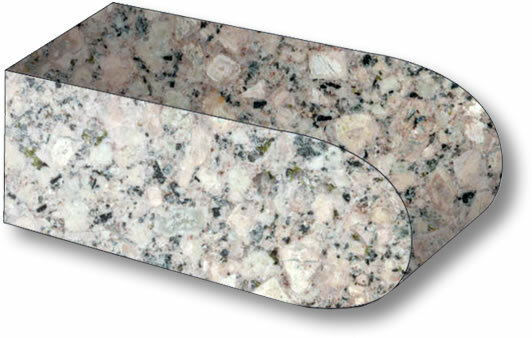 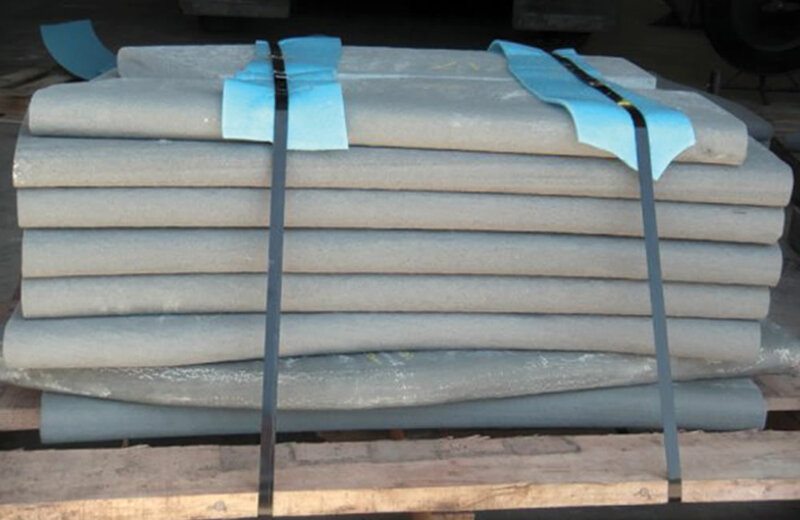 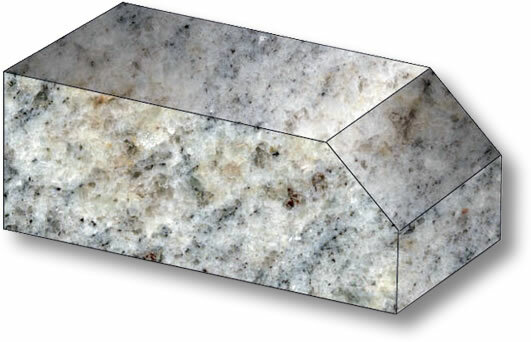 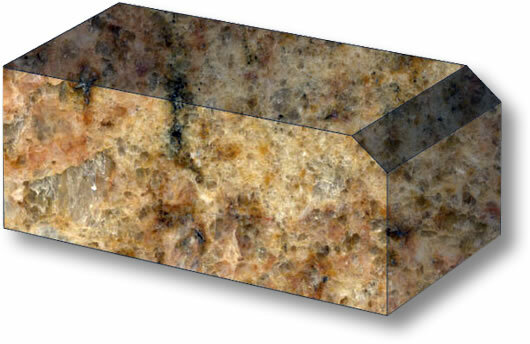 We can customize bullnose to your size specifications and guarantee consistency from piece-to-piece. 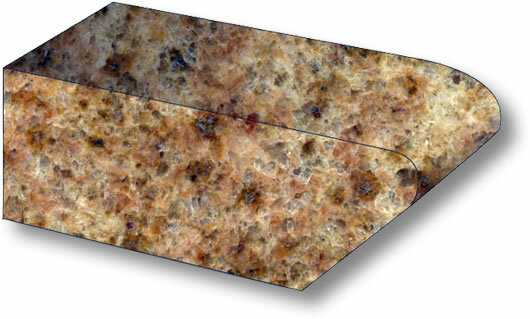 We finish the edges of marble and high-pressure granite. 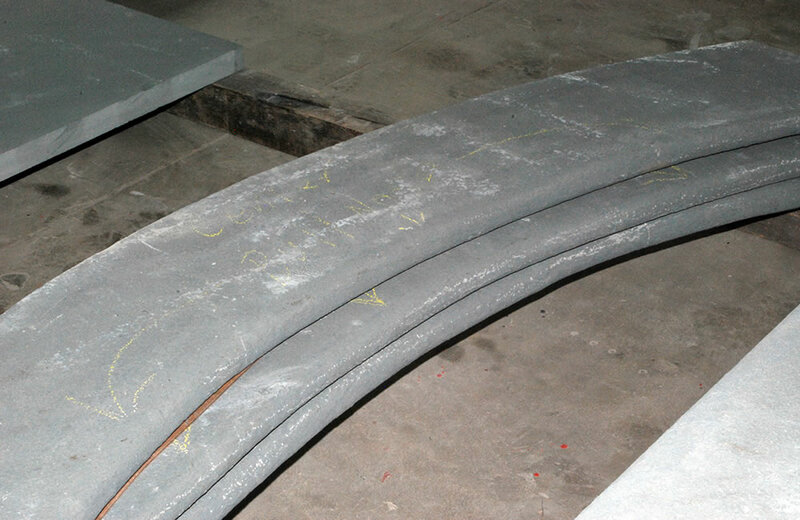 All of our work is done to ensure a perfect fit. 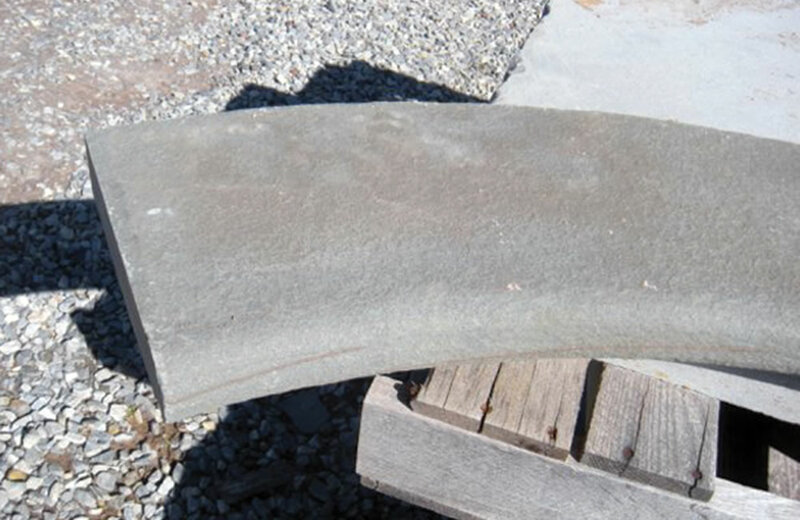 Our specialists also trim field tile. 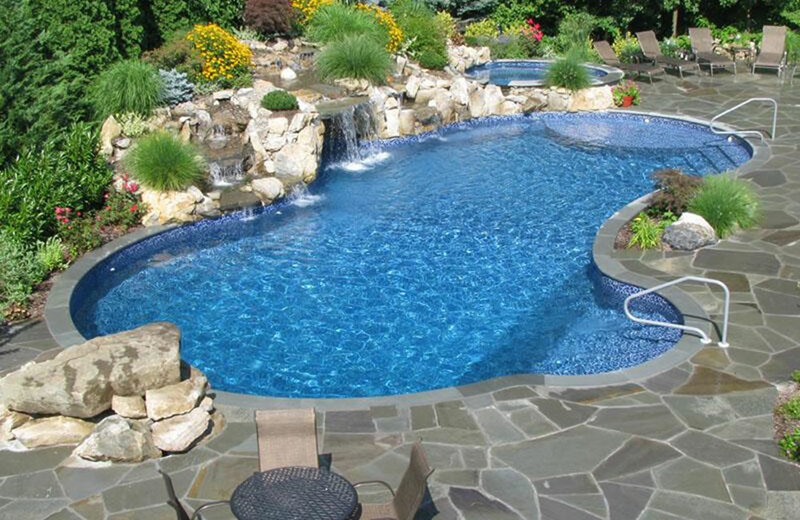 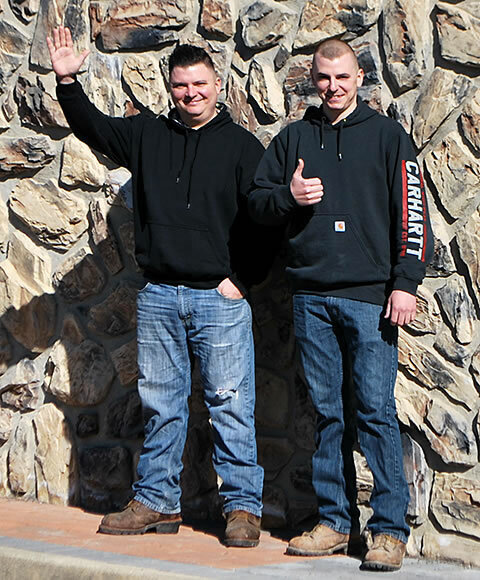 Our quality workmanship for natural stone products is unparalleled.